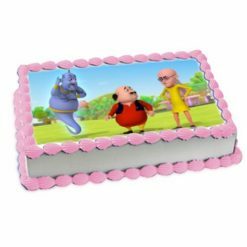 Want to get delicious designer cakes and photo cakes for your birthday party or any occasion at Delhi NCR? 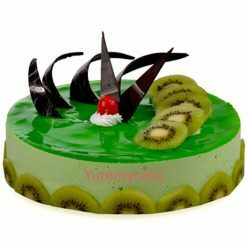 At yummycake, we are ready to serve you premium quality cakes and various types of desserts online. Living in Okhla, Delhi? 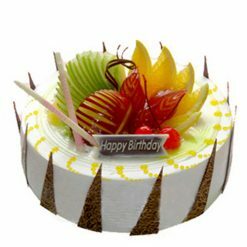 Hunting for the best cake stores in Delhi with a timely and reliable cake delivery service facility? If your answer is yes, ensure that you are on the right platform to make a big difference to your cake needs for a number of occasions. 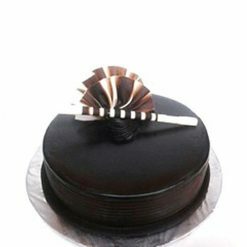 The cake store vehemently deals in a wide assortment of traditional and modern cakes from cake designers who always understand what is needed by cake lovers. 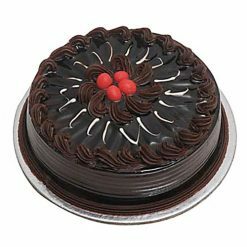 If you want to save your precious time from being wasted in futile searches in finding the right cake products that are matchless and match the need of the occasion, Yummycake is the most pertinent option for you to get maximum benefits with the least efforts. 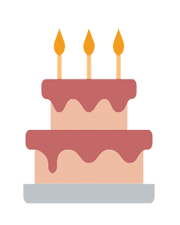 With a unique touch of various cake category choices, on-time cake delivery, fast cake transport lead, same day delivery, 24/7 customer service, customer satisfaction, and 100% value for the minimal investment. 2-3 hours with free delivery is our USP that entices all cakes lovers. A cake store without catering all cake needs of customers will certainly create a poor impression. 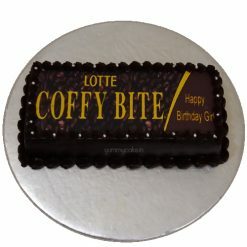 That is why Yummycake puts attention on every detail properly. 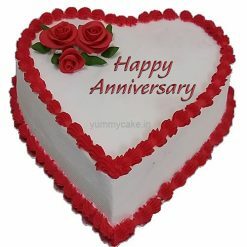 With a perfect amalgamation of an anniversary cake, black forest cake, strawberry cake, butterscotch cakes, vanilla cake, cheesecake, pineapple cake, designer cake, chocolate cake, fruit cake, number cakes, cartoon cake, Valentine cake, birthday cake, Barbie cake, engagement cake, alphabet cake, fondant cake, baby shower cakes, and wedding cake, we are committed to stun you round the clock with a timely and fast cake delivery service. 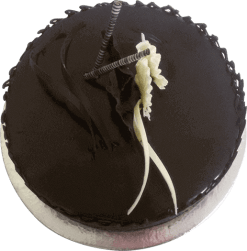 Simply choose a cake product as per your changing cake preferences and we will come out with the best cake solutions without wasting even a single second. We try our best to serve you at your doorstep under all circumstances as a token of our committed cake delivery service. All cake lovers are not same, so are their cake needs. 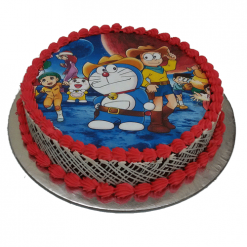 Our cake experts are experienced and work as per needs and preferences of cake lovers. From making a tiered cake to a heart-shaped cake, we offer you the following cake sizes for all cake types: Half kg cake, 1 kg cake, 2 kg cake, 3 kg cake, and 5 kg cake. If you need something different than these popular cake sizes, Yummycake is ready to match your expectations in the least amount of time. You can also share your views on cake size and design with our cake designers for a better outcome. Okhla dwellers, call us or WhatsApp us at +91 – 9718108300.